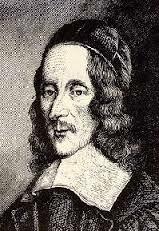 George Herbert was a Welsh-born English poet, orator and Anglican priest. 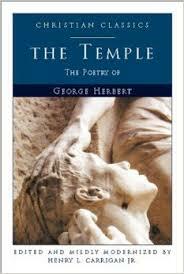 Herbert's poetry is associated with the writings of the metaphysical poets, and he is recognized as "a pivotal figure: enormously. mundane to divine love as Herbert did. 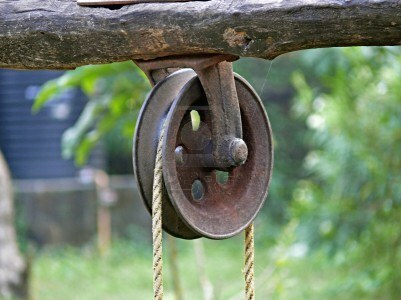 “The Pulley” appeared in The Temple volume of poems in1633. 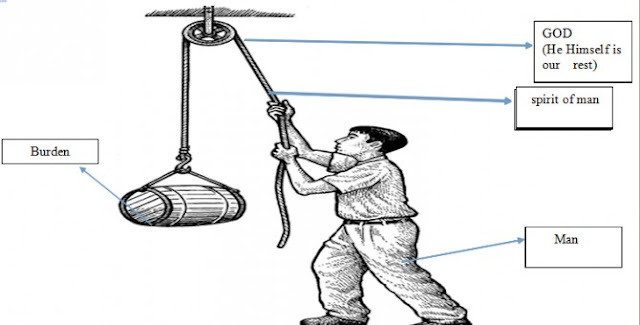 The Title, ‘The Pulley’: A pulley is an arrangement for lifting; the poem describes God’s plan for drawing man up to Himself. The blessing in the prayer usually said at the end of a Church service asking God to bless or look kindly upon the people who are present. Standing by: Something that is always ready to be used if it needed, especially in an emergency. Pour on: You fill up a cup or glass with a liquid which flows out quickly. Here there is a reference to the overflow of the God’s blessing. Rest: the poet uses pun out of this word,’ rest’. It indicates duplicity of meaning. In the first place, it refers ‘mental peace’ or ‘mental satisfaction’. Secondly, it signifies relaxation after heavy burdensome activity or boredom. This jewel: reference to ‘rest’, peace of mind, free from worries, tensions and anxieties. Rest in Nature: Man will enjoy material objects and forget the Creator, who has given such precious gifts and even the life. Toss…breast: dissatisfaction with the earthly life will lead man to God, the Creator. The poet had in his mind the statement made by Saint Augustine: “Thou hast made us for Thyself, and our hearts are restless till they rest in Thee”.